Slip and fall accidents are shrouded in misconceptions, and the claims that result from a slip and fall injury can be confusing and difficult to navigate. One of the most common beliefs is that slip and fall claims automatically lead to compensation by the owner, which is not true. However, victims are entitled to accident benefits and other compensation under the owner’s liability insurance. Injuries caused by snow, ice, or pavement conditions require a legal team with the experience and resources to properly assess the facts surrounding the incident and prepare the claim. The success of accident claims normally rests on whether the property owner should have taken reasonable steps to avoid personal injury to people using the property. 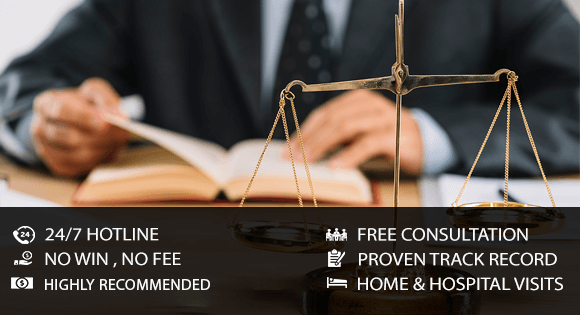 Our legal team has the experience of bringing a successful claim against all types of property owners and can ensure that your rights are protected. The experts at MPC Law have decades of experience fighting for slip and fall injury victims and have won countless cases all over Ontario. If you have been injured as a result of a slip and fall accident, contact MPC Law for a free consultation. Put the decades of experience and expertise in your corner, and get the compensation that you deserve.